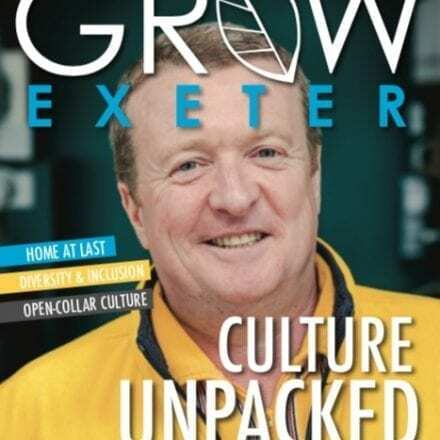 Order your copy of Grow Exeter Magazine March edition. Did you know that 50% of all adults in the UK give regularly to charity? It seems to me – and this statistic supports – that there is a tension engrained in the culture of the United Kingdom around the concept of charitable giving. On the one hand, you can look back throughout our history and find many examples of selfless and sacrificial people who have shaped and changed society through their acts of kindness. Civil philanthropy and social enterprise are woven into the historical fabric of our country. Equally, there is an inherent caution and self-protection that comes with the concept of giving your hard-earned money away, particularly in economically difficult times. Fast-forward to the modern day and we have almost 200,000 registered charities in the UK. Their causes and missions vary greatly and, whether providing for the poor, caring for the sick and injured, tackling global environmental issues or aiding those affected by war, the charitable sector in the UK is a key part of our economy and, arguably, our position in the world as we move ever-closer to Brexit. 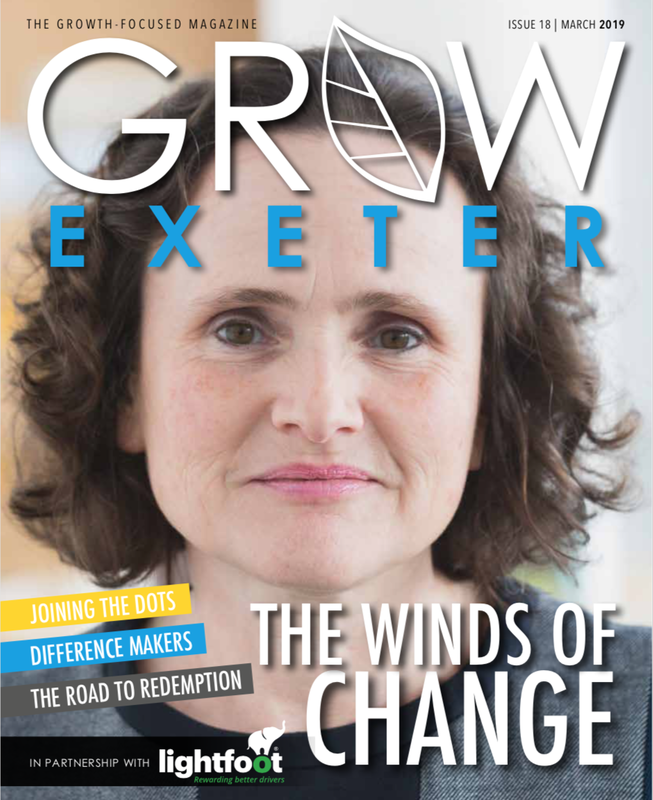 I really wanted to avoid mentioning the ‘B-word’ in this edition, but, talking of Brexit, there are obvious, clear and well-documented challenges and difficulties to the process. However, as creative and positive people, these same challenges can easily be turned into opportunities. One such opportunity that the UK has is to re-imagine and re-discover its’ charitable heritage and reach back out into the world with kindness and open arms – not the reductionist negative stance that we have been mis-portrayed as having during recent political proceedings. As I write this, I am trying my best to silence my inner-cynic that is telling me that some charitable activity is, ironically, self-serving and done to make the giver feel better, not the receiver. That said, is there anything wrong if that is the case? Maybe charitable giving taps into a more compassionate, kind and selfless part of our human psyche that modern living has otherwise extinguished and suppressed. They say that charity starts at home. For the sake of millions of people whose lives are impacted by the work of UK charities, I very much hope that this is true. Here’s to a kinder, more selfless world.